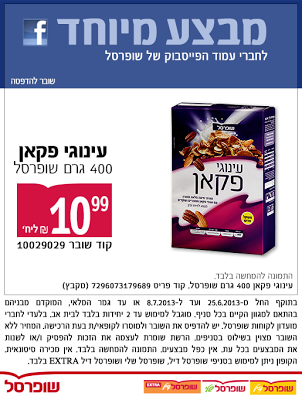 Right now, you can print a coupon for a box of Shufersal brand cereal (Inugei Pecan) for 10 shekels! Here's what you need to know: to redeem, you must be a member of Shufersal's "moadon". 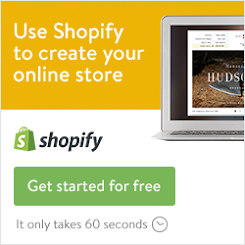 Coupon valid June 25, 2013 - July 8, 2013. You can buy up to 2 boxes of cereal with this coupon, for the special price. 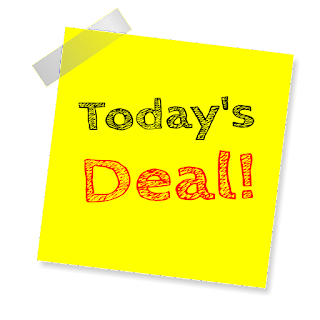 Coupon valid at Shufersal Deal, Shufersal Deal EXTRA, and Shufersal Sheli. If you found this post informative/useful/important, etc, please follow this blog (links on the right!) and find me on Facebook!